We offer the opportunity to worship via our 10am web campus. Join us by simply clicking the link below! Love Church offers opportunities to build meaningful relationships while growing together in our faith walk. 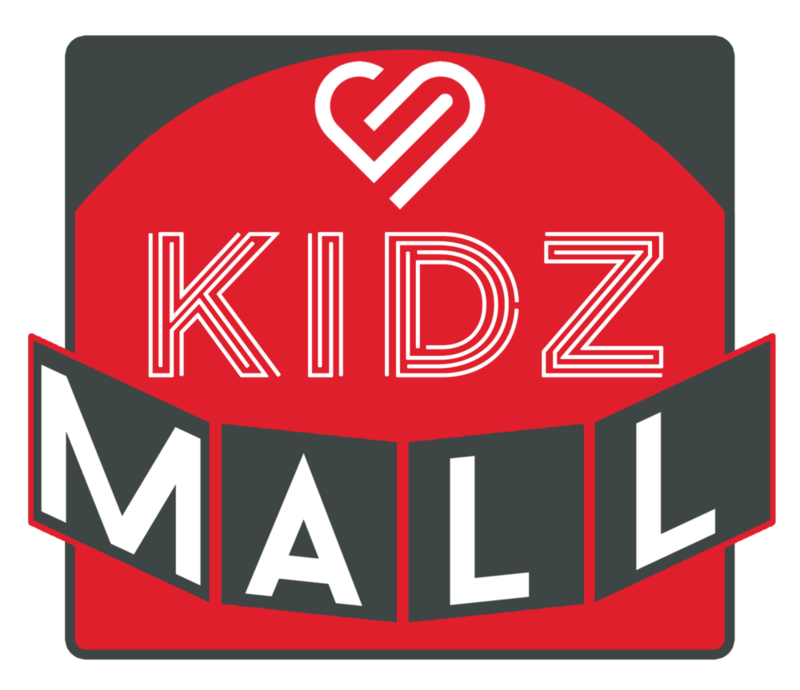 Our Kidz Mall is available for your little ones. We don't just "babysit" we grow. Our Youth Spot is the place for your teen(s) to connect with one another and grow in Christ. A place to belong. A variety of subjects, topics and ideas are covered in our Kinnection Groups"
We are a body of believers who LOVE God, LOVE nations, and LOVE ourselves.